Hello and a big welcome to my Boston Driving School special offer. 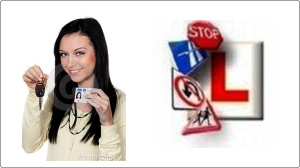 Today I am going to show you how to save over £500 on passing your driving test. 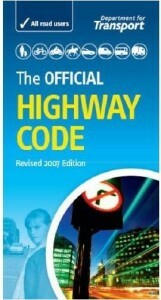 how to pass quickly and how to pass the first time. I have been a driving instructor for a long time and has helped many pupils I know these are things you want from your driving school. And of course, you would like to have an excellent time. Because I am an excellent driving instructor, I need to make you aware it is a good idea to call me as soon as you can. You are about to read why I am in demand because I offer so much that other driving schools do not, and you will love it. Who else wants you to save £500? Did You Know You Can End Up Paying More Money with Cheap Deals? How Much Does a Driving Instructor Earn? Considering that it can cost around £10 – £15 an hour for a driving instructor to run a one-hour then you’ve got to question how they may generate a profit? Just how much driving will you do? How much are you going to learn? Are you squandering your time? Will you be throwing away money? Driving instructor needs to spend money on their car either buying it or leasing it, petrol, running expenses, tax, insurance cover, new tyres, training, business services and the list goes on. Boston Driving School replaces it’s car every two years. It’s not cheap for a driving instructor, so if you are spending money on a low priced it may end up costing you much more than you think. No one offers more with Driving lessons in Boston. In case you can’t afford to take lessons each week then my best advice is for you is to wait. Don’t forget when you were at school and had missed lessons because you were unwell, or there is that one lesson which is just one hour per week. It’s almost impossible to recall what you managed in the last lesson, so you had to play catch up. However, with Driving Lessons in Boston driving tuition can hit your pocket. The right thing to do is to be sure you can afford a minimum of a couple of hours every week if you can do 4 hours or 6 hours then fantastic. Obviously, you can spread the hours out over the week. 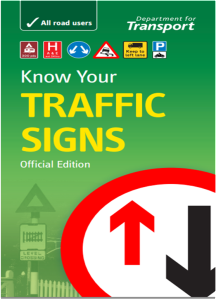 The good thing about learning to drive like this is you are likely to retain a large amount of information, you are going to forget much less, learn more rapidly and need fewer driving lessons to pass your driving test. If a student cancel’s a lesson without giving 24 hours’ notice, does not turn up for a lesson or is not medically fit for their lesson I will deduct 1 hour from the pre-paid hour or charge for missed lesson on next lesson which will need to be paid at the start of the next lesson. 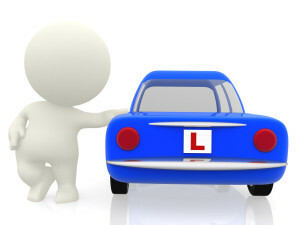 You do not want to be an average learner with Boston Driving School it can cost a lot of cash and also the best way to beat the average number of hours is to pass your theory test in the first couple of weeks, then book your practical test and take regular driving lessons as stated above. Those who bypass or miss weeks, or who can’t find the money to drive, or take one hour a weekend up being average or worse. It can cost you more cash, and you don’t need that. However, please don’t learn to drive with your parents alone having professional training can reduce the number of hours required. My 12drive website can help. Failing your driving test can cost you around £300, which includes the price of a new test, hire of the tuition car and remedial lessons. This is something you wish to stay clear of. To give yourself the best possibility of passing the first time you want to do all of the following. Be sure you have finished your Training Matrix and that all topics are marked as being independent. 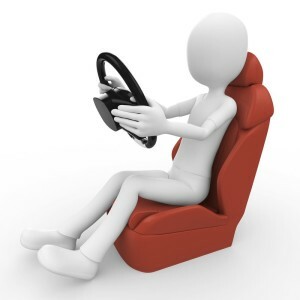 Have a mock driving test and pass that with Driving School Boston, it’s going to do wonders for your self-confidence. And before you go into your driving test be confident that you’re driving without needing the support of your driving instructor. If you’re able to do these three things, then you’ll have every chance of passing the first time.